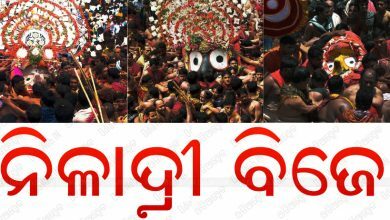 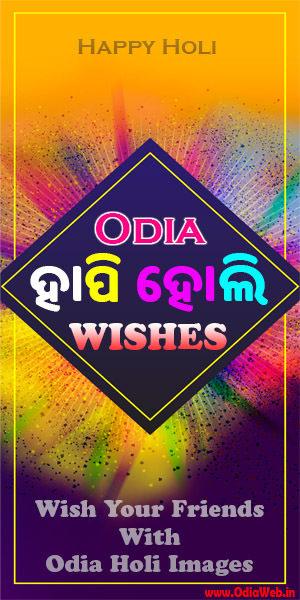 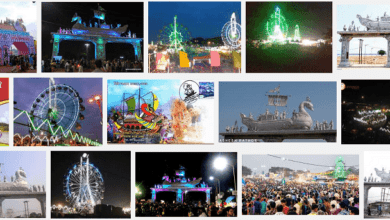 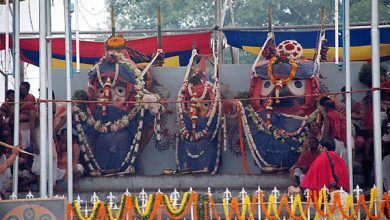 Odisha’s famous mela Joranda mela started today. 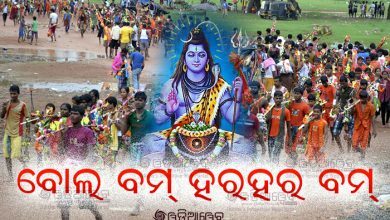 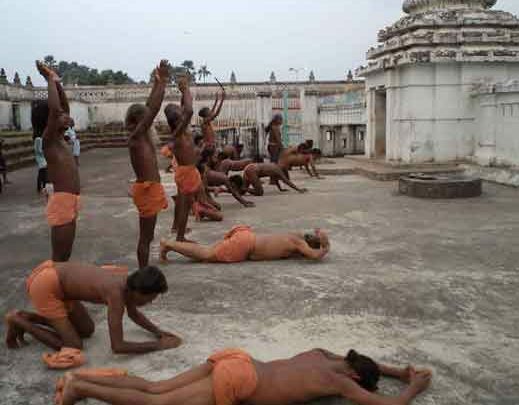 Joranda mela is celebrated by mainly Mahima Dharma people. 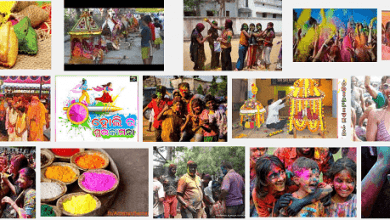 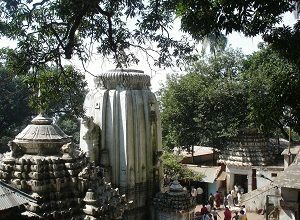 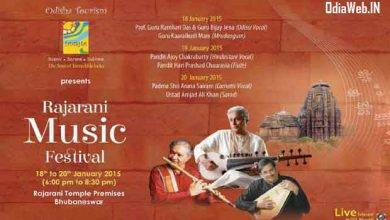 This festival held on full-moon day of Magha ( Magha Purnima Day )which falls in January-February every year.